Every successful woman is a tribe of other successful women who have her back. BKS Moms started as a group chat sharing blog opportunities. The relationship deepened and a quick holiday meet up was followed by another. Blog related topics became the least of their concerns, and everyone just started showing and giving support and care to the one needing it the most. It was the common goal to support each other that slowly pushed the eight moms in this group to officially form a community. 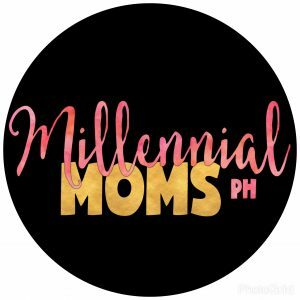 Now opening the group to the public, BKS Moms aims to empower Filipino mothers and get them ready to not just survive but to strive motherhood. Everyone believes that with each other’s back, the rest of the members will appreciate, enjoy, and live parenting despite its pressures. 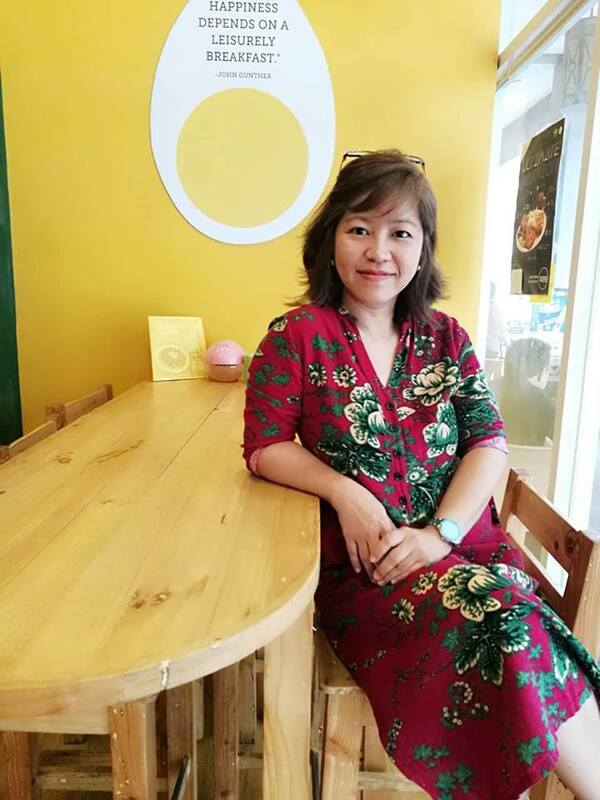 As blogging is one of the most common to these eight moms, they share mom finds, pieces of advice, and support to fellow Filipino mothers through their blog and social media posts. From left Jhoanna of Playful Life With Kids, Marie of Mamanees Nest, Yvette of Buhay Mommy, Me Momi Berlin, SJ of All-around Pinay Mama, Kat of Petite Momma’s World, (sitting) Reylen of Made It Through Mum and Nedy of Nedy Lazo. 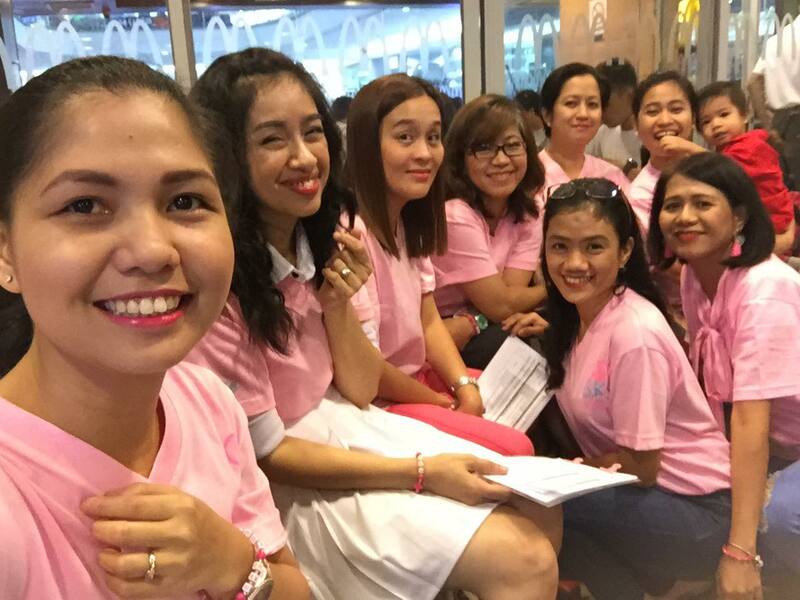 The overwhelming response of fellow nanays brought the ladies behind BKS Moms to give back through a get-together. Timely that the holiday season was up and coming and what better way to celebrate than through a Christmas gathering. 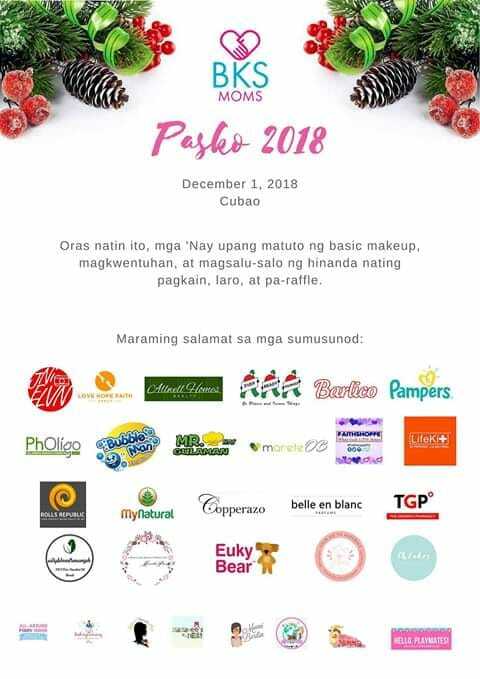 As to empower has always been the aim of BKS Moms, the Christmas get-together became a venue for 20 lucky mom members to finally have me-time and learn a few tricks about applying proper makeup. Again, it was such a delight to see how BKS Moms was able to help co-moms to be more confident about who they are and how they look. Just like the immense passion of each BKS Moms core leader, brands also exhibited their support to the group through raffle prizes, giveaway items, and monetary grant. The event wouldn’t be a success if without the trust of the generous sponsors. More than appearing like a caring company, the brands were able to showcase their products’ strengths and uniqueness. Everyone also went home learning new brands to try and ultimately, trust. 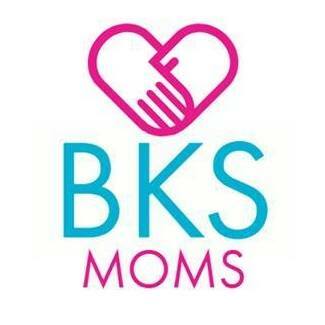 To the brands that give support, BKS Moms will be forever grateful to you all. We do not see the #BKSMomsPasko2018 as the first and the last event for BKS Moms. It was just the start. The dedication of each BKS Moms core leader and the trust of its community members and brand sponsors are the reasons behind the success of the #BKSMomsPasko2018. And any community event that will follow will surely be a success as many dedicated and supportive hands are just ready to commit. Who would have thought that those busy hands (full of their own dramas and victories) can even extend an extra hand for other Filipino moms to inspire, empower, and share a piece of themselves? Indeed, anyone seeing them would see the sisterhood in motherhood. These ladies are the very buttress of mom life. And I am proud to be a core leader of that group. 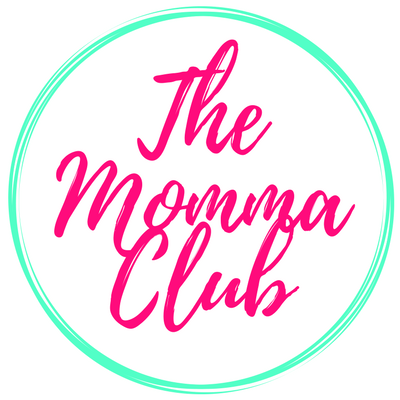 Our group BKS Moms, by the way, stands for Busy Kami Sa…. lahat ng bagay. A common complaint – or perhaps a blessing – we all earned when we became a parent. Thank you BKS Moms dahil isa ako sa members nyo!! !